SpeedClock is a bit more open-ended and can calculate the speed of cars, people, and other objects. The real innovative feature here is the motion controlled timer. This can be incredibly useful for those wanting a hands free timer. The real benefit of this app is the design. It is a pleasure to use and operate. 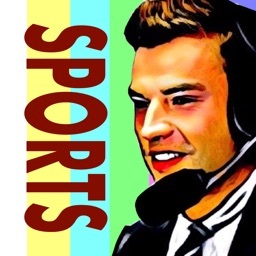 You’ll have fun with this app. 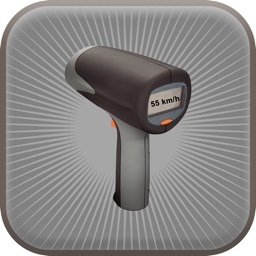 A nice app for those looking for some more open-ended radar gun apps. 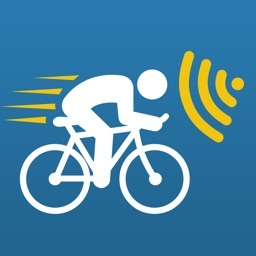 The iPhone speed radar - easy-to-use speed measurement in your pocket, anytime, anywhere! 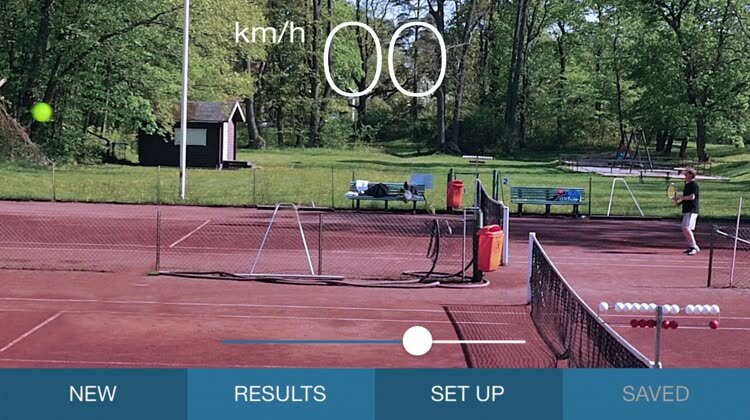 A unique, advanced app designed to easily measure the speed of cars, boats, skaters, skiers, cyclists, animals, models, footballs, tennis serves, etc. 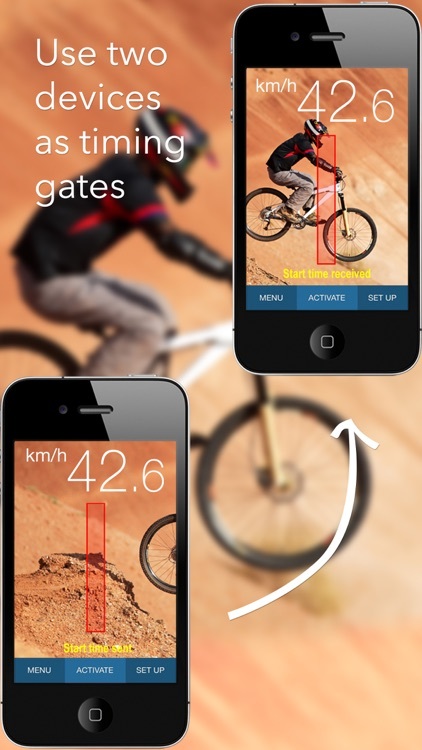 The system is based on motion detection, enabling you to track a moving object using a hand-held device alone. 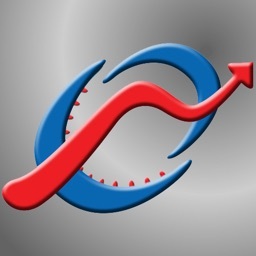 SpeedClock includes three separate speed measurement tools and two distance estimation tools. 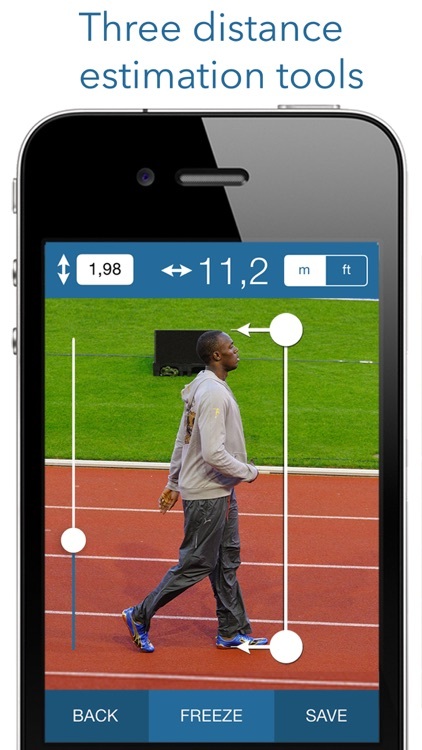 SpeedClock uses the camera to detect and analyze motion, and a reference distance to calculate the speed of an object. Define the distance to the object of interest, hold the iPhone still and let the object pass across the the screen. The speed is displayed automatically. 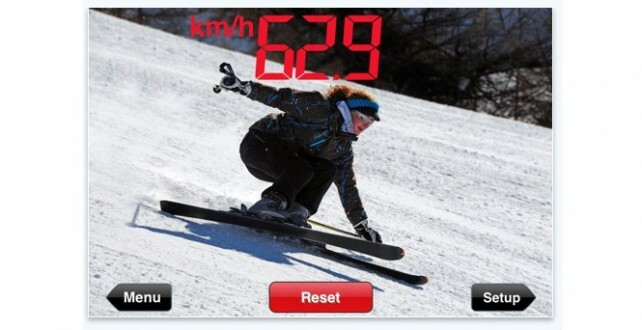 SpeedClock is also able to automatically measure the speed and save an image of passing objects. The measurement can be initiated from an Apple Watch and the speed displayed on the watch face. 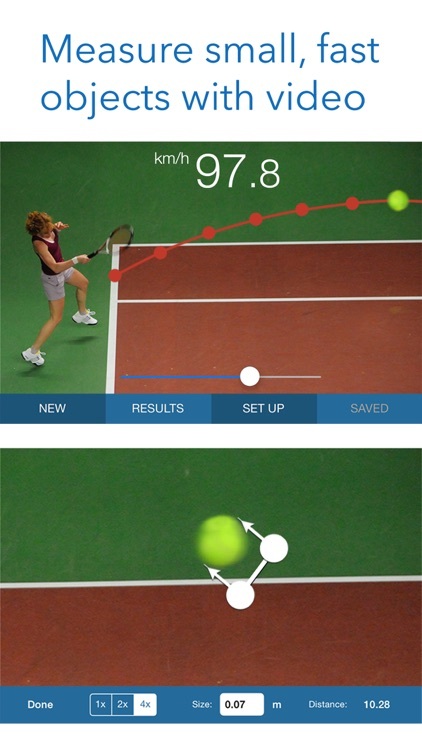 An additional speed tool records and processes a video, which enables SpeedClock to track small, fast object, such as flying balls, that can be difficult to catch with regular motion detection. It also calculates additional parameters like acceleration. 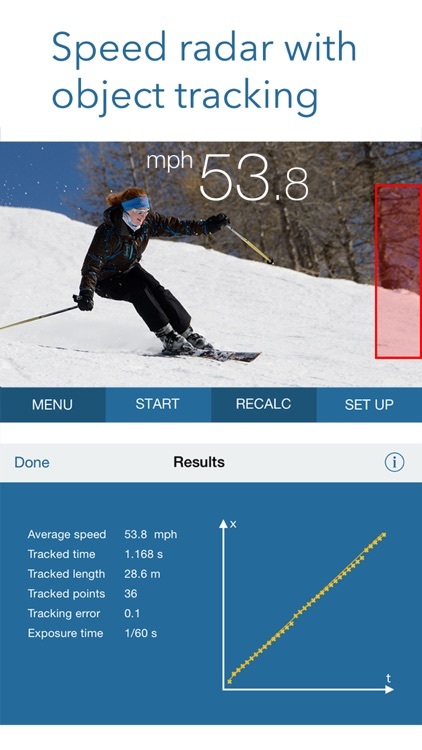 A third speed instrument uses two iPhone/iPads equipped with motion detection to start and stop the timer and measure the speed. The distance between the devices is used as reference, and the speed is calculated based on the time taken by the object to travel between the 'Start' and 'Stop' devices. The time is transmitted wirelessly over WiFi or Bluetooth. The stadimeter uses the size of a known object, e.g. a car, to calculate the distance. The clinometer uses your own height as reference, along with the angle of the iPhone, to estimate the distance to a point on the ground. 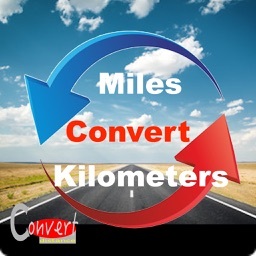 The distances obtained from either tool can then be used to calculate the speed. "Wow, how cool is that!" "You really going to like this app"
"A useful utility for anyone needing to measure speed"
"Useful, easy to use and quite a bit of fun (4 of 5)"
"speedClock is a useful app when you need to check the speed of yourself, or an object for exercise, racing or simple curiosity (4.5 of 5)"
"It is a pleasure to use and operate. 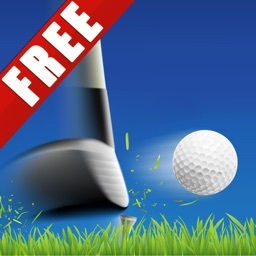 A nice app for those looking for a open-ended radar gun app." 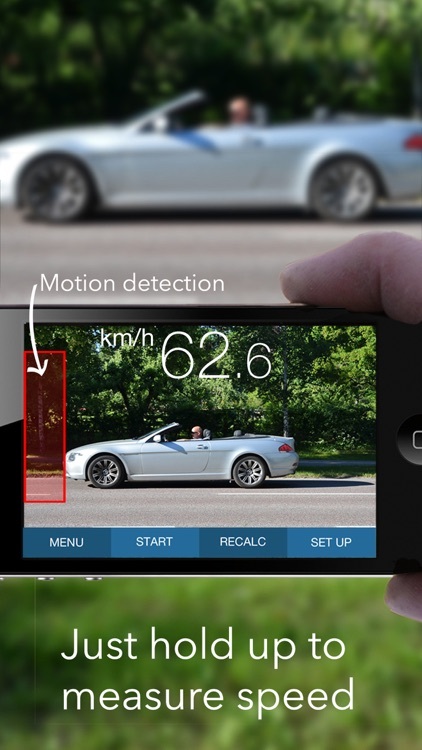 SpeedCLOCK Turns Your iPhone Into A "Radar Gun"